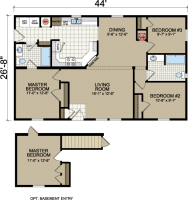 A great selection of floor plans ranging from 640 to 2,027 square feet. 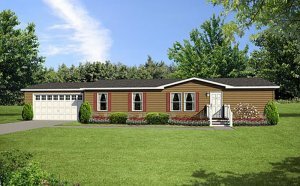 The Central Great Plains series by Redman Homes comes in single section & multi-section versions. Square footage ranges from 640 - 2027 with 1-4 bedrooms. Like all Redman Homes these floorplans can be customized. 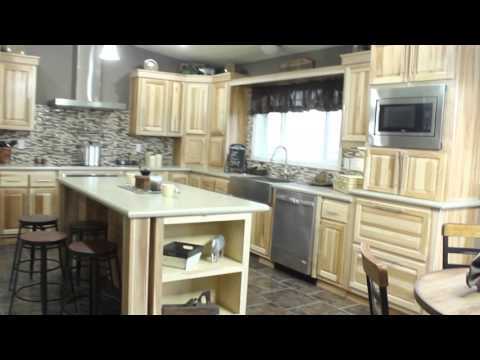 Take a virtual tour through this fabulous Central Great Plain Show Home.